Providing you the best range of latex conversation service with effective & timely delivery. Do you need to convert your paper, manuscript, report, book, or whatever else from Microsoft Word to latex (TeX, AMS-TeX, AMS-LaTeX)? ... 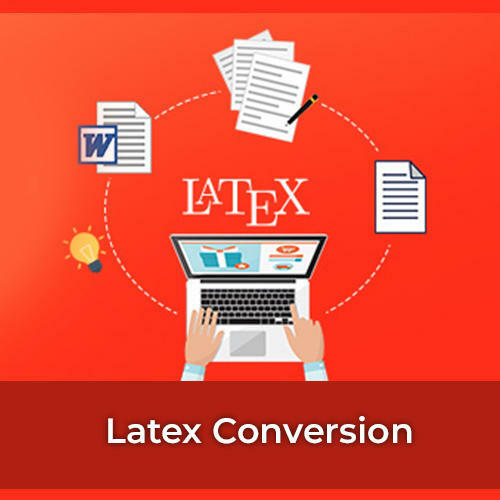 The conversion will be done by experts with perfect knowledge of MS Word and LaTeX. Contact Aristocrat to know details. Looking for “Latex Conversation Service”?